Clean and soak urad dal for 5-6 hours and drain it. Grind it to a smooth paste by adding water little by little. (Do not pour water and grind). Transfer it to a bowl and add green chilly, ginger, salt and curry leaves.Mix all the ingredients well. You can refrigerate it for 10-15 mins, so that you can roll them easily. Take a thick plastic cover/ vaazhayila , spread some oil on it, place a spoon of batter on it , press it slightly , shape it round with the help of plastic cover/vaazhayila and make a small hole in the center of it. Heat oil in a deep frying pan/cheenachhatti. Keep a medium flame and do not change it. 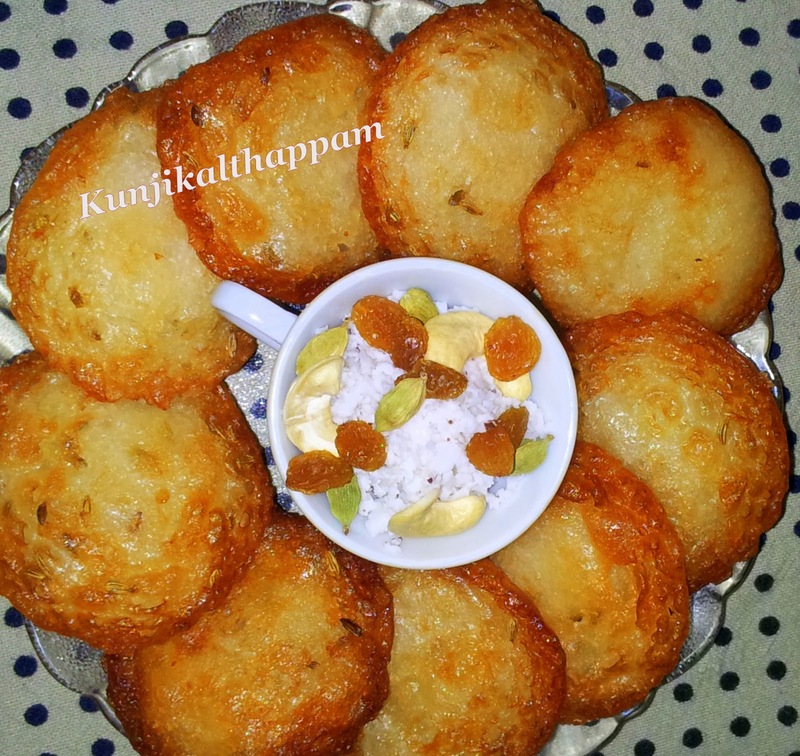 (This will make the vada cook well inside and crisp on outside). Now slip the vada into the hot oil, repeat the process and fry it till golden and crispy. Drain in on tissue paper. 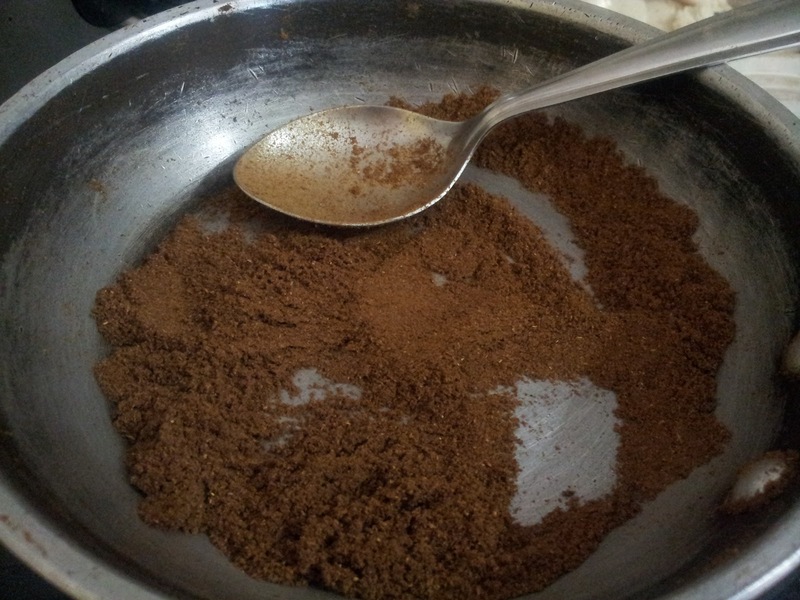 Grind the ingredients from 1-7 in a mixer by adding little water to a coarse paste. Transfer it to a bowl. Heat oil crackle mustard seeds and red chilly and pour it to the chutney. Wash vendakka(Okra) in water and cut it horizontally into small pieces. 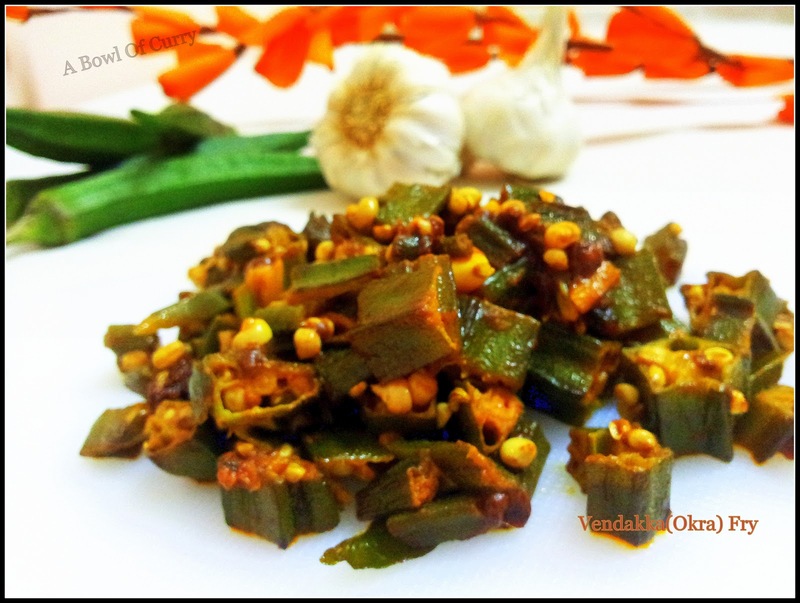 In a bowl add turmeric powder,red chilly powder and salt.Mix all the ingredients well coated on vendakka(Okra). 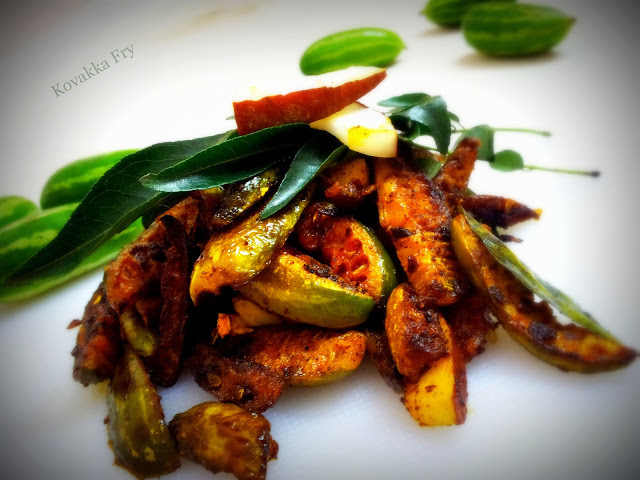 Heat oil in a pan and fry the vendakka(Okra) on low flame by closing the lid. 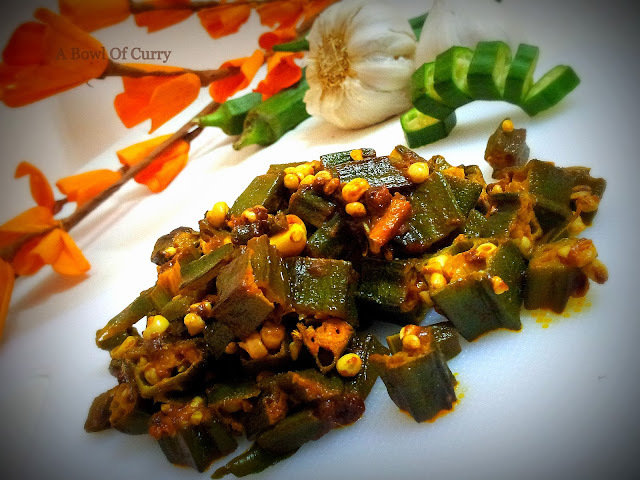 Keep stirring frequently so that the masala is well coated and fry the vendakka(Okra). When done off the flame and add garlic, ginger, fennels and curry leaves.Mix well and keep the lid closed. Roast the coriander powder to this colour on low flame.Do not burn it. Marinate the chicken with turmeric powder, red chilly powder,pepper powder , roasted coriander powder , salt and curry leaves. Heat oil in a kadai and add sliced onion, red chillies. Saute it well until it leaves its raw smell and changes its colour. Add sliced tomato,curry leaves and add the marinated chicken and water to chicken.Mix all the ingredients well. Close the lid and cook chicken on high flame. When the chicken is almost cooked and is soft add crushed ginger, fennel seeds, crushed garlic and 2-4 curry leaves. Mix well and cook for 2-3 mins and off the flame. In a frying pan heat coconut and ghee. When hot add chopped onions and 2-4 curry leaves. 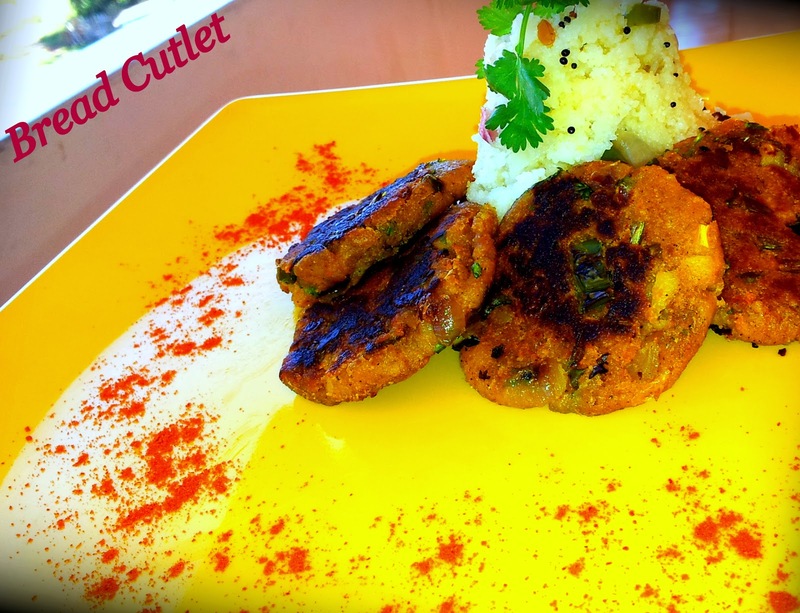 Fry it until brown and with the oil pour it to the curry and add coriander leaves on top. 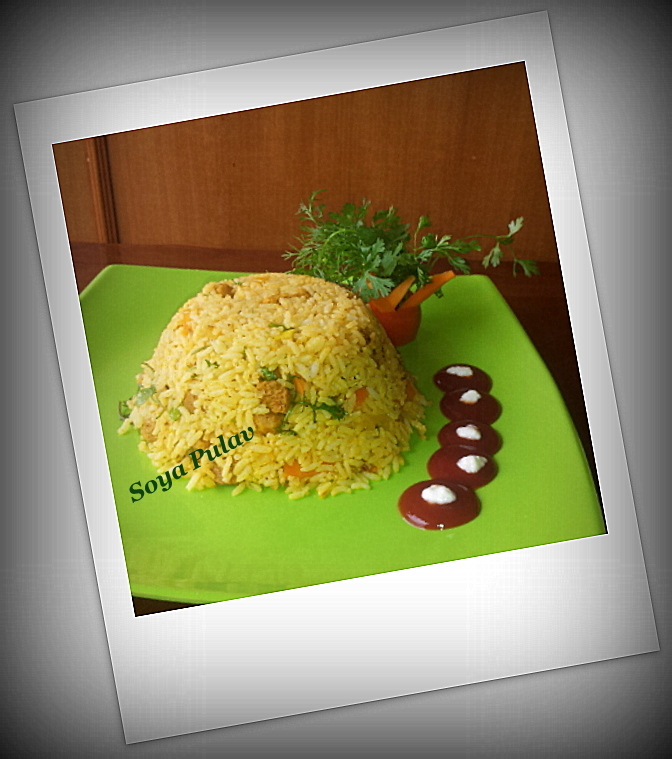 Serve hot with ghee rice, boiled rice or any kind of roti's. Clean kovakka in salt water. Slice them lengthwise. 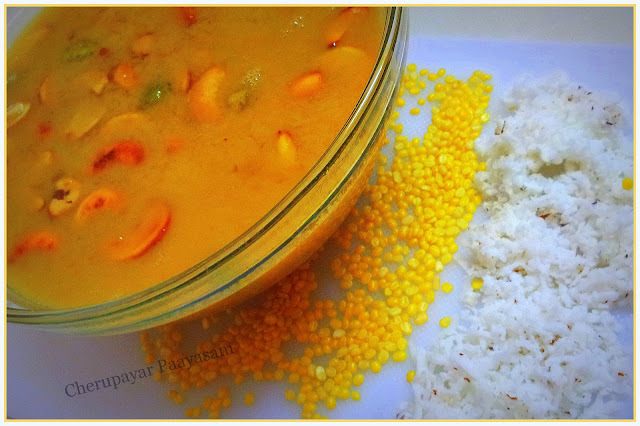 In a bowl add turmeric, red chilly and salt , also mix kovakka into it. keep for 5 mins. Heat oil in a pan. Add the marinated kovakka's into it .Stir for 2mins and close with a lid.Fry on low flame. Do not burn it. Fry it until masala is coated well. 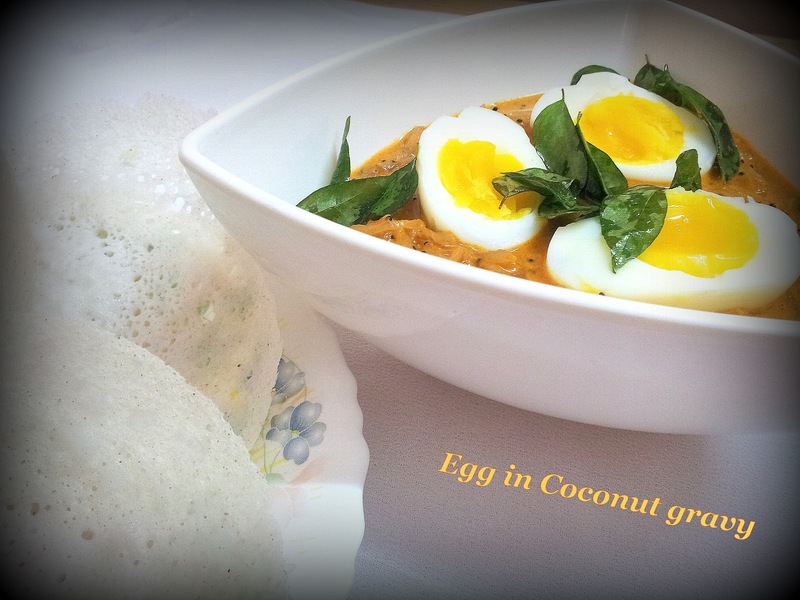 Add curry leaves, garlic and coconut to it. First heat a pan and dry roast cherupayar. Boil it with water and smash it. In a bowl boil jaggery with 1/2 cup of water. Pour the jaggery and thin cococnut milk and bring it to boil. Check the sweetness. Add cardamom to it. Stir well. Keep the flame low and slowly pour in the thick coconut milk. Mix well and heat it for 3-4 mins. Remove from heat. 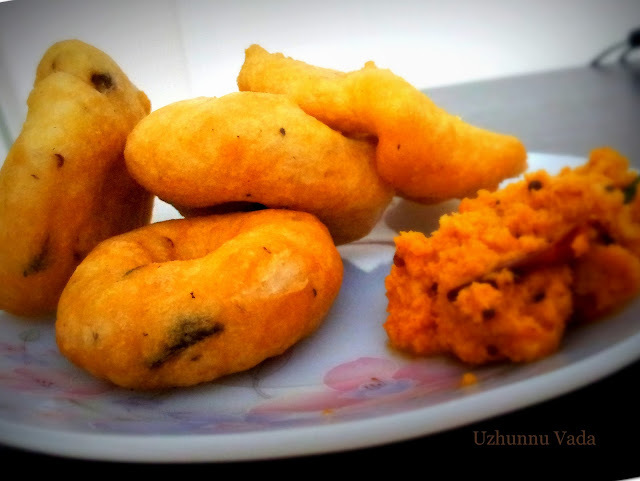 In a small kadai add ghee, heat it through in cashews fry them and let it turn brown.Add raisins and let them puff up. Remove this tempered ghee and add it to the above cherupayar paayasam and stir well. Note : Adjust sweetness according to your wish. First remove the skin of banana and slice it into halve. then slice it vertically. Now make a batter with maida and sugar mix using water. 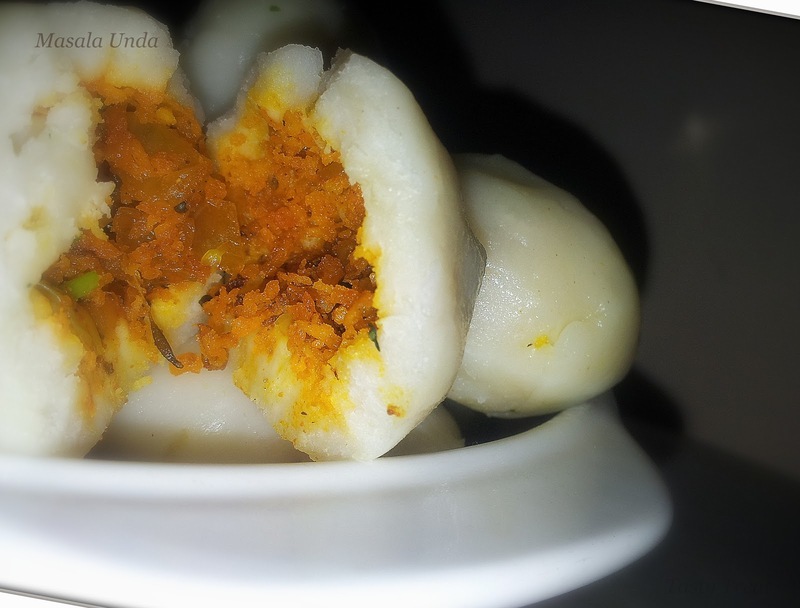 Make a thick consistency like idli batter. 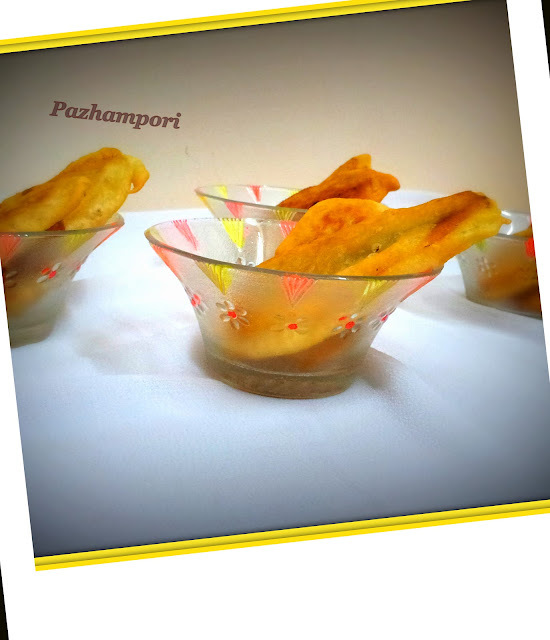 Keep oil for frying , when hot dip banana slices one by one in the batter and deep fry it. First fry one and see whether you have nice coating of the batter. If not adjust with maida. Cut Chena roughly into block pieces. 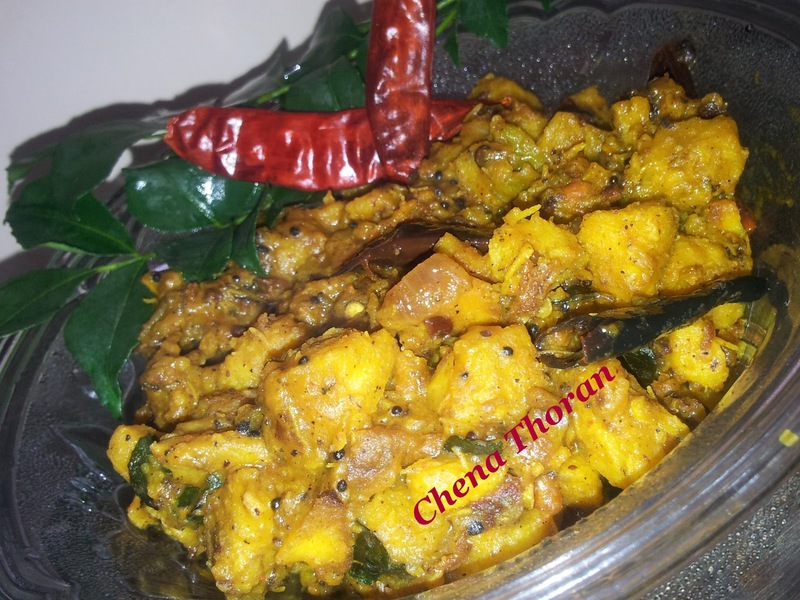 In a cooker add chena, turmeric powder,chilly powder,salt, onion,curry leaves and water.Cook until it becomes soft (o not mash it). In a kadai heat oil and add items for tempering expect and fry until coconut becomes brown (not dark brown). Now add the cooked chena mix it well. 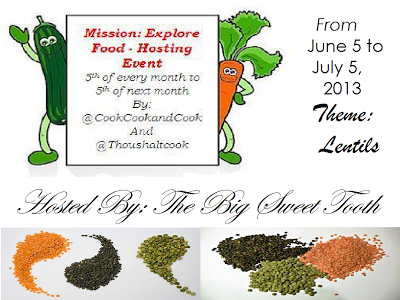 Let the cook until the water is reduced. off the flame and add crushed garlic and curry leaves. 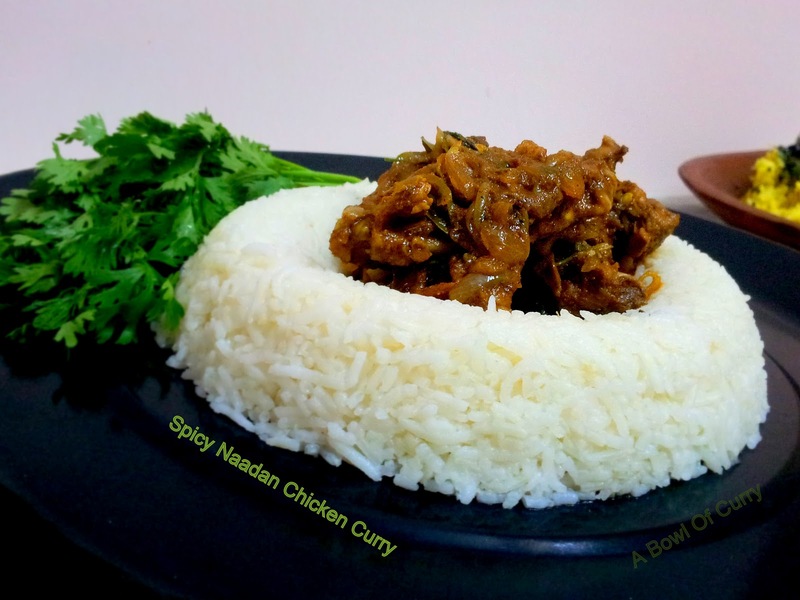 Serve hot with rice , chapatti.